As a professional fashion jewelry manufacturer with 13 years' experience, Boosin produces various metal necklaces to fulfill unique demands from our clients. 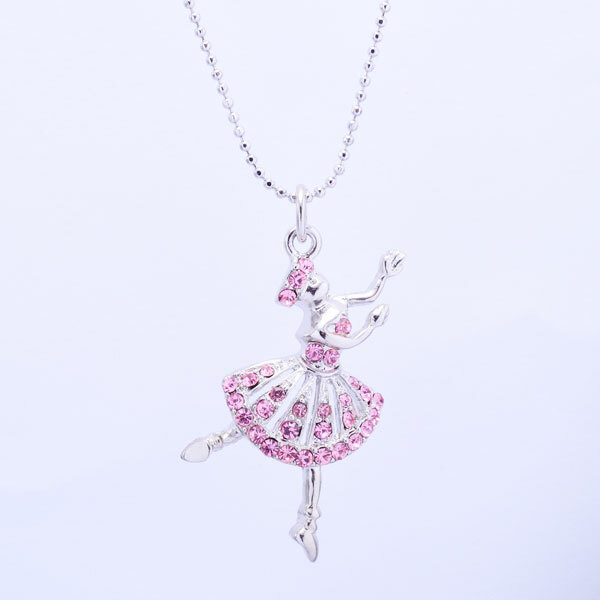 We have huge capacity to manufacture all kinds of custom necklaces with any themes. We are one of the best partners for custom-made metal alloy fashion jewelry with best quality. We are select as the best Vendors in China by most of our clients from US and Japan. v Design can be any kind of themes charms engraved or embossed..
v Size: Per your design required. v Packing: Individual opp bag, or unique packaging per customers’ requirement. These necklaces open up a whole new way to express yourself with your own special words on the bar. You could make many kinds of inspired words bar necklaces to different people. Words bar necklaces can be special gift to your friends or the one you loved.